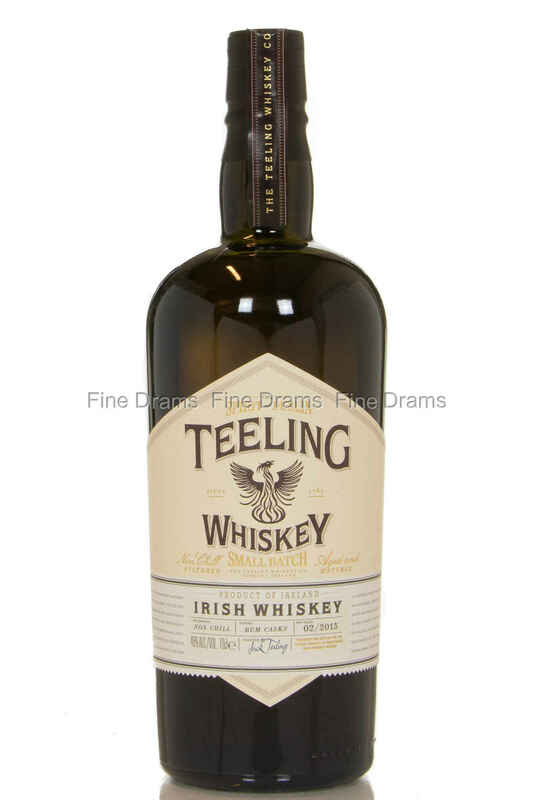 From Irish independent whisky producer, Teeling, this is a small batch Irish whisky. This whisky has been finished in rum casks for a period of 6 months, imparting an extra layer of sweetness, unique to Irish whiskey. It is bottled at 46% without chill-filtration. Nose: Caramelised sugar, Creme brûlée, vanilla toffee, white wine and malt. Palate: An oily delivery, similar to the nose- but even creamier, overripe bananas and vanilla, more malt- heavier here, slight molasses. Finish: Candy floss, cream with vanilla and rum, toffee. Medium long. Overall: Excellent stuff from the folk at Teeling, adding a layer of complexity to their Irish profile.